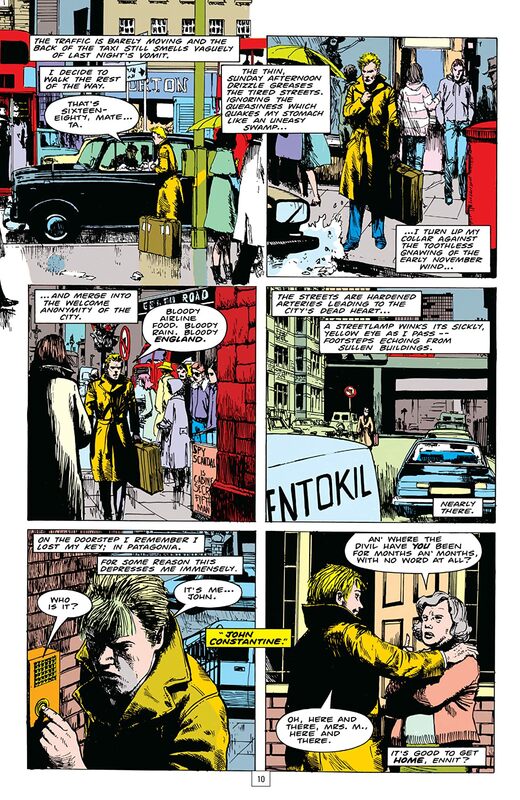 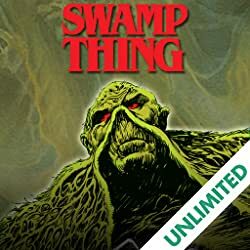 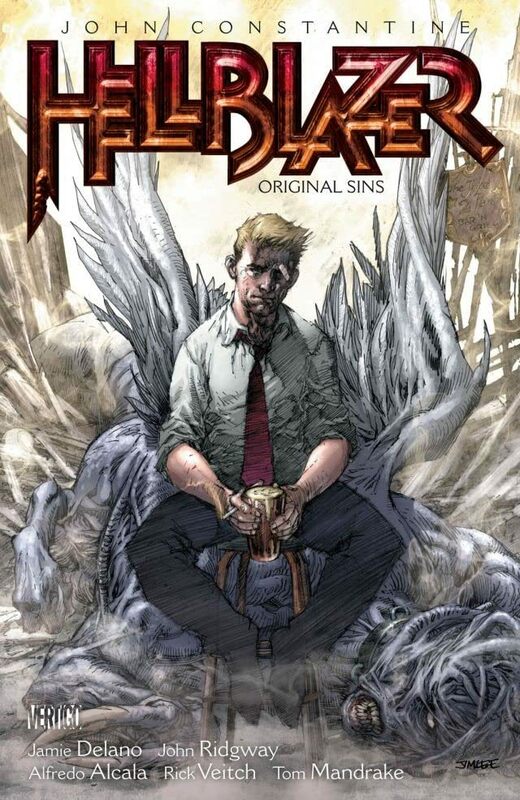 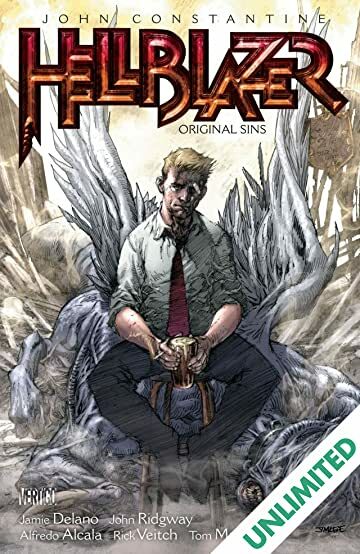 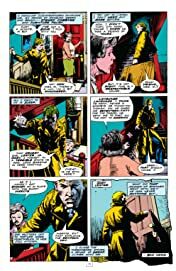 The very first Hellblazer collection ORIGINAL SINS is available in a new edition that includes John Constantine's appearances in SWAMP THING. 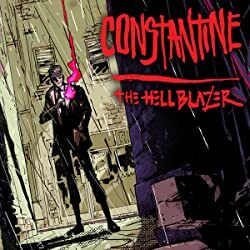 This is the first of a series of new HELLBLAZER editions starring Vertigo's longest running antihero, John Constantine, England's chain-smoking, low-rent magus. 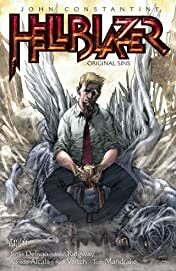 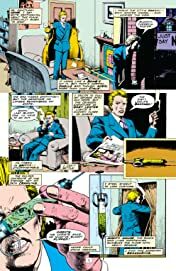 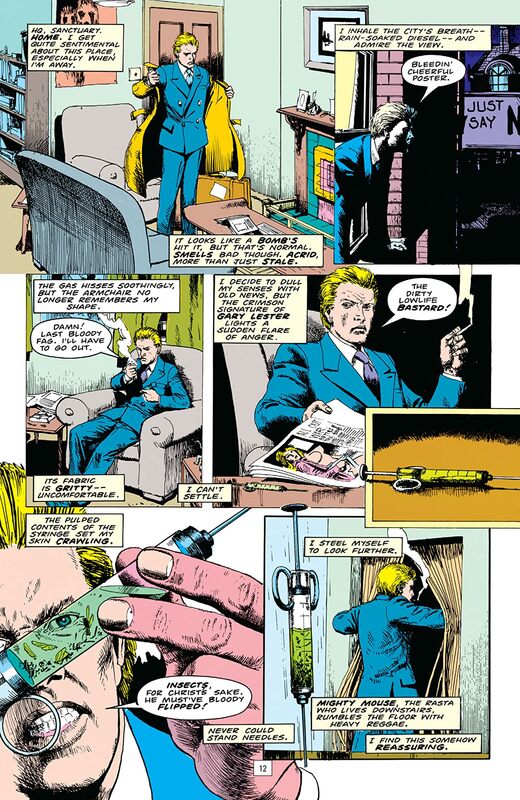 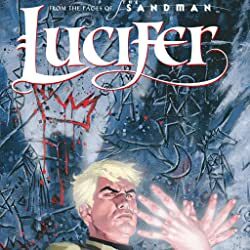 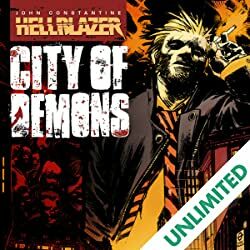 This first collection is a loosely connected series of tales of John's early years where Constantine was at his best and at his worst, all at the same time. 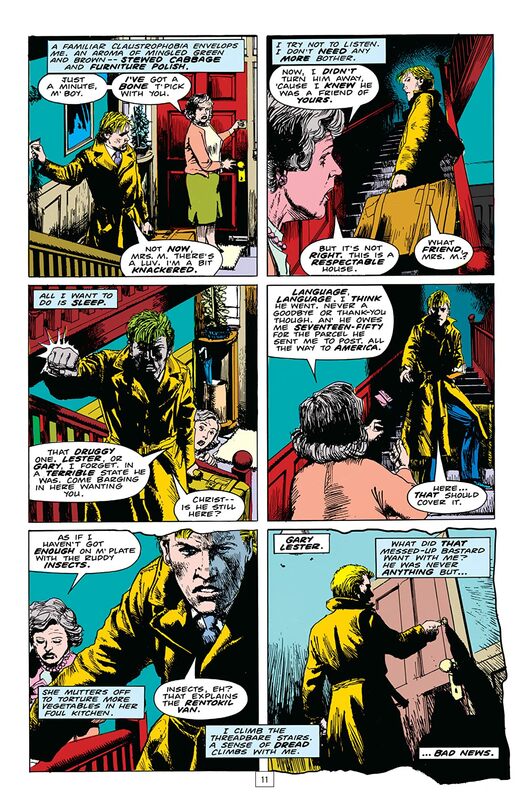 Collects SWAMP THING #76-77 and HELLBLAZER #1-9.